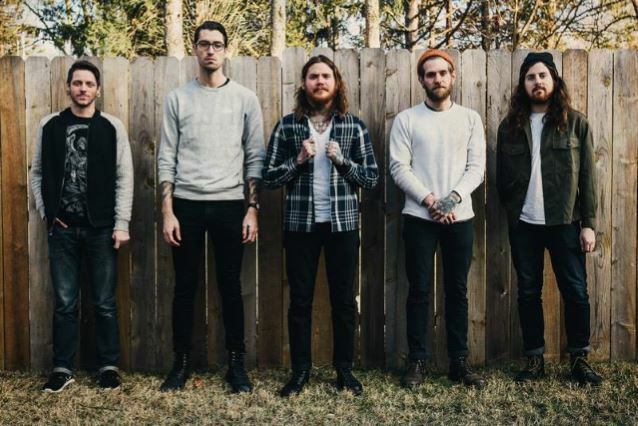 The Devil Wears Prada entered the studio to record the new album. 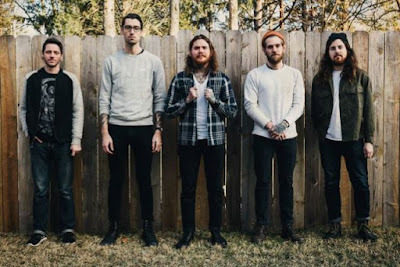 Singer Mike Hranica said: "Along with bringing Kyle into the band, we're also happy to announce that we're recording our sixth, next full-length. We wrote the album in two stints out in Michigan and Wisconsin, and now we're back in Long Island to work with the most excellent Dan Korneff."